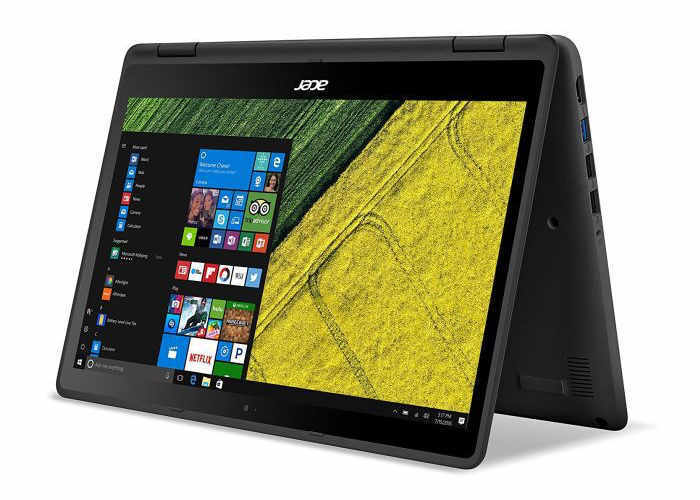 Acer has added a couple of new convertible notebooks to its range of systems this week with the official launch of the new Acer Spin 5 and Spin 7 which are equipped with either a 13.3 inch or 14 inch display respectively. 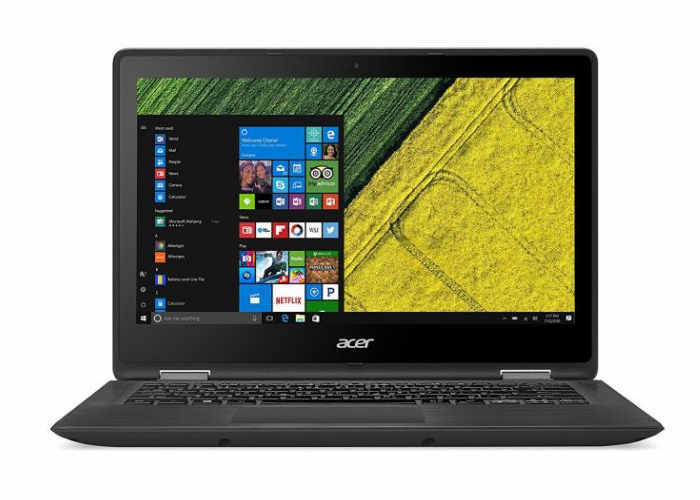 The more affordable Acer Spin 5 convertible laptop is priced starting at $599 and offers users a resolution of 1920 x 1080 pixels and is equipped with an Intel Core i5-6200U Skylake processor supported by 8GB of RAM together with 256GB of storage. Acer is also expected to make available a $500 version which will be equipped with a Core i3 Skylake chip and 128GB of storage, although official details about the system have not yet been released by Acer. The Acer Spin 7 offer is a much thinner notebook/tablet hybrid system that measures just 0.43 inches thick and weighs 2.7 lbs. The Spin 7 is powered by a Core i7-7Y75 Kaby Lake processor supported by 8GB of RAM, 256GB of solid state drive (SSD) storage and is fitted with a 14 inch IPS display offering user a 1920 x 1080 pixel resolution and a 360-degree hinge. For more information on the new Spin 7 and 5 convertible notebook systems jump over to the official Acer website for details by following the link below.